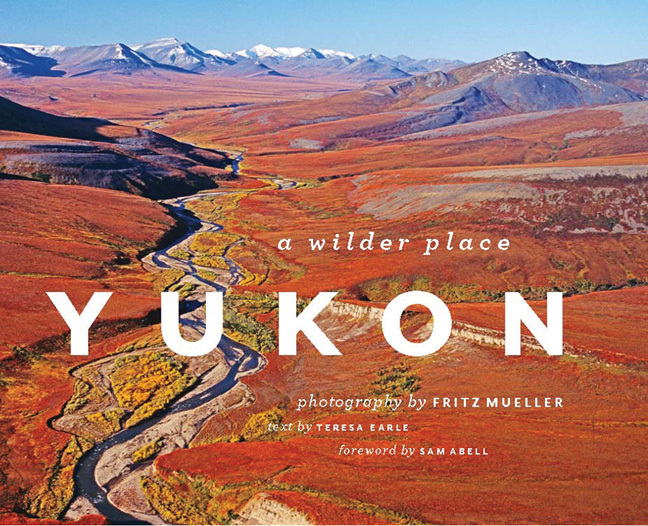 Fritz Mueller grew up on a rural homestead in British Columbia's Coast Mountains. Biology was a natural career path for a kid raised in wild country filled with mountain goats and grizzlies. He completed two degrees at University of British Columbia, doing his master's fieldwork near Kluane National Park in the Yukon. For a decade Mueller worked in northern Canada as a zoologist and environmental assessment scientist. In 2003 he quit his government job to take photographs full-time. He does a mix of editorial assignment, stock and commercial photography, but his main focus continues to be telling compelling stories about science, conservation and the interface between people and nature. An award-winning photographer, he's published in National Wildlife, Nature's Best, Ranger Rick, Natural History, Canadian Geographic, Up Here, Defenders of Wildlife, explore, The New Yorker, the Globe & Mail, The Guardian and more.